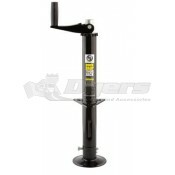 Hitching and unhitching your trailers can be an intense process if you don’t have a quality tongue jack. 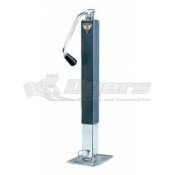 While towing your RV the right tongue jack can make all the difference when you are setting out for a trip. 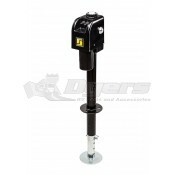 Hooking up your RV to your trailer hitch can be a difficult process if you are not properly prepared for it. 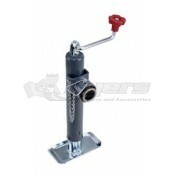 We offer tongue jacks of all different brands and sizes to meet your needs. 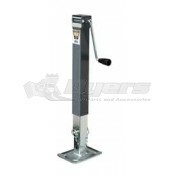 Depending on the weight of your RV you can find a tongue jack that works best for your specific make and model of RV and your personal style. 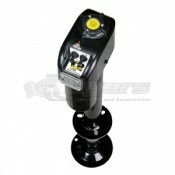 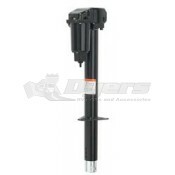 We offer sidewind and topwind manual jacks or electric jacks you only need to use the touch of your finger for. 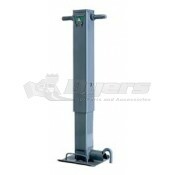 At Dyersonline.com we have options to make the whole process of hitching and unhitching much less labor intensive. 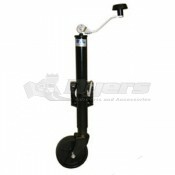 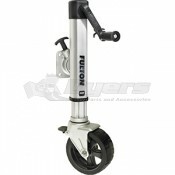 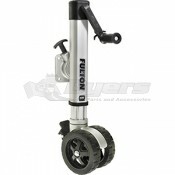 We have a great selection, come to Dyersonline.com today.